Series 1 - Brilliant Green The popular colour among designers, illustrators and commercial artists. 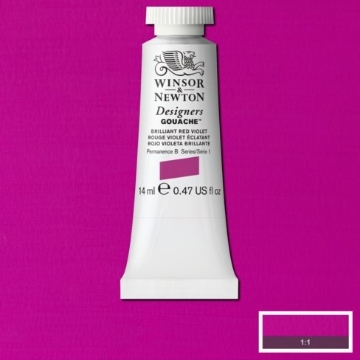 Series 1 - Brilliant Red Violet The popular colour among designers, illustrators and commercial artists. Series 1 - Burnt Sienna The popular colour among designers, illustrators and commercial artists. Series 1 - Burnt Umber The popular colour among designers, illustrators and commercial artists. 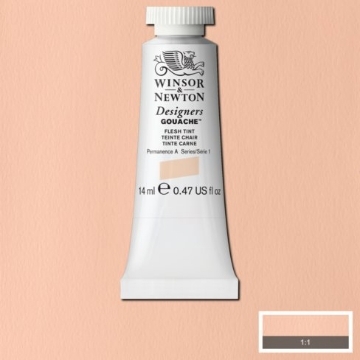 Series 1 - Flesh Tint The popular colour among designers, illustrators and commercial artists. 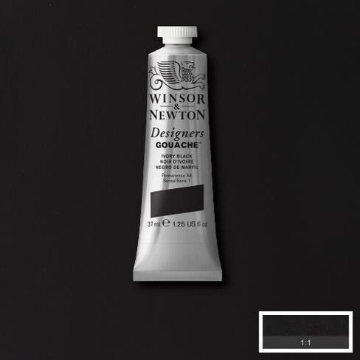 Series 1 - Ivory Black The popular colour among designers, illustrators and commercial artists.